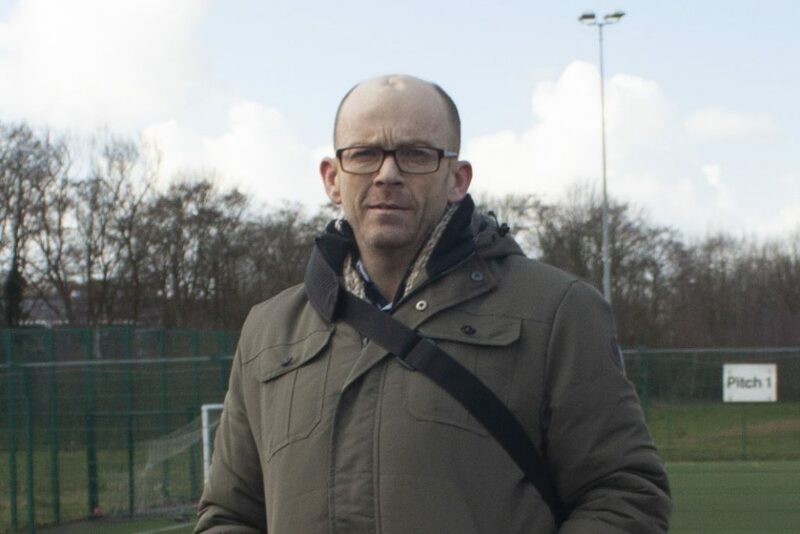 Blair Piggin is leading the campaign to expand Our West Lancashire’s sphere of influence into Skelmersdale, and he works as our Social Media Officer . Blair started his career in the City after graduating in Mechanical Engineering from Leeds University. But, after a few years, ultimately found his friends and family in West Lancashire to be a bigger pull than the rat-race and impersonal nature of living in the big city. 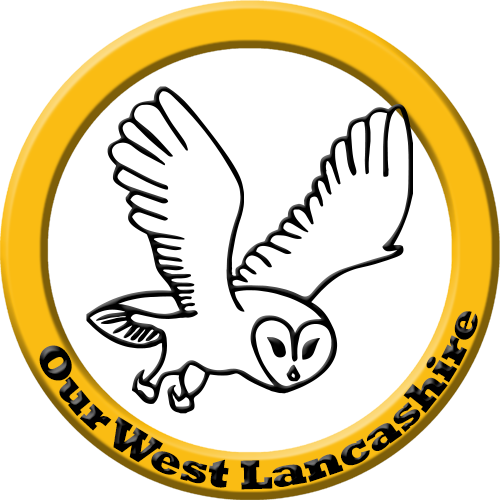 Blair has grown exasperated with the two-party, tribal nature of local politics in West Lancashire – especially when the apathy and complacency of his representatives looked set to have a detrimental impact on his quality of life. It was OWL Councillor Adrian Owens’ determination to prevail that saved the day. Not only was the over-development successfully opposed at local level, the applicant made an appeal to national Government, which OWL successfully challenged for a second time. Having witnessed the impact a small yet very organised organisation could have, and after a period of party activism, Blair was delighted to be invited to join the committee as Social Media Officer.